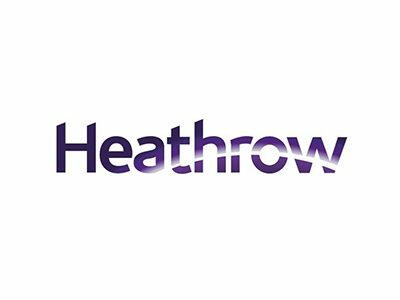 In 2019, Heathrow is hosting a series of Business Summits across the UK. These events provide a unique opportunity for SMEs to connect and trade face to face with other SMEs, Heathrow’s supply chain, and in partnership with the Department for International Trade, explore exporting opportunities. For more information on dates, locations and how to register, please click here.